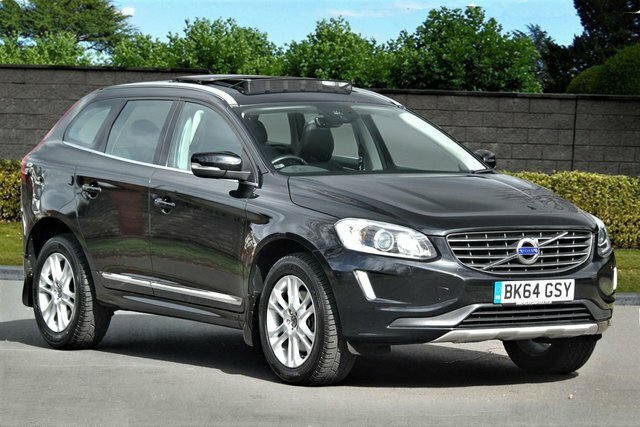 Whatever the weather or the terrain, the Volvo XC60 is a car you'll be able to rely on. Innovative technology features ensure this car is able to push through when faced with the most demanding conditions. 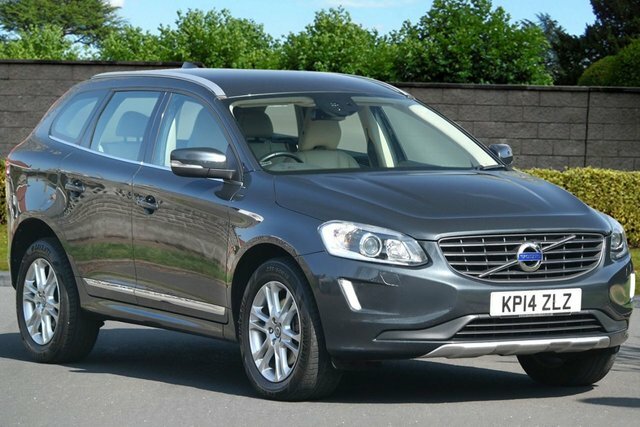 Come and take a closer look at the complete range of used Volvo XC60 models for sale in Cardiff right now at Tim Hayward Car Sales Ltd to discover whether this is the car to suit your lifestyle and budget. You can also view our vehicles here on the website, and call a member of the showroom team if you'd like more information on any of the cars listed.